We believe that success, no matter how you define it, is a commitment based phenomenon. We believe that every player has something to contribute, and that no one player is above the team. We live and breath these values and have seen incredible results. 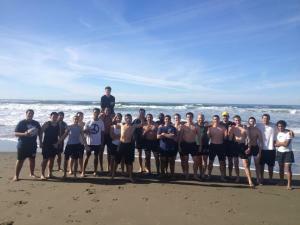 Throughout the 12 year history of the club, nearly 40% of Alameda Rugby Club graduate sgo on to play rugby at the collegiate level. 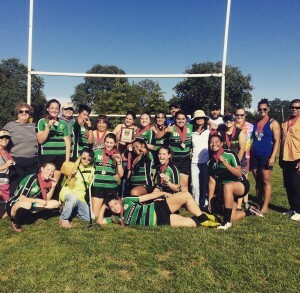 The Alameda Rugby Club was started in 2004 by then AHS teacher Jeremy Castro. 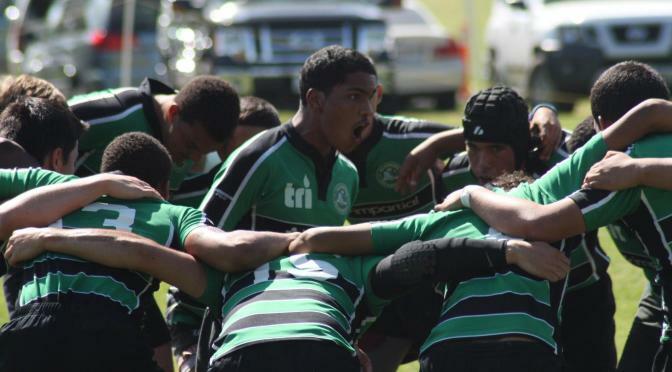 Caving into constant pressure from his students, Jeremy began to show rugby games during the school’s lunch period promising the students that if they reached critical mass he would start a rugby club. 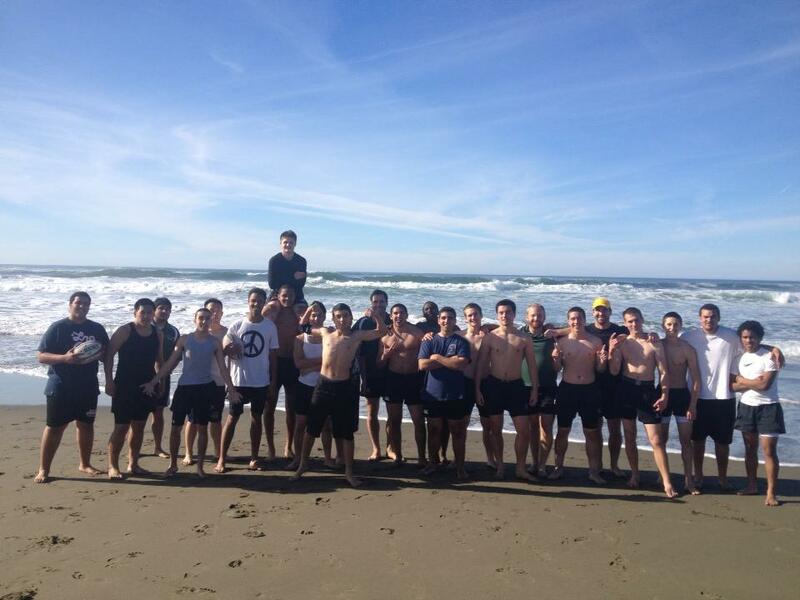 The Alameda Rugby Club was born the following week. The club’s highest honor, the “Castro Award”, is now given every year to the the male and female player who most embody the spirit of rugby. Their names are engraved on the trophy for all to see. 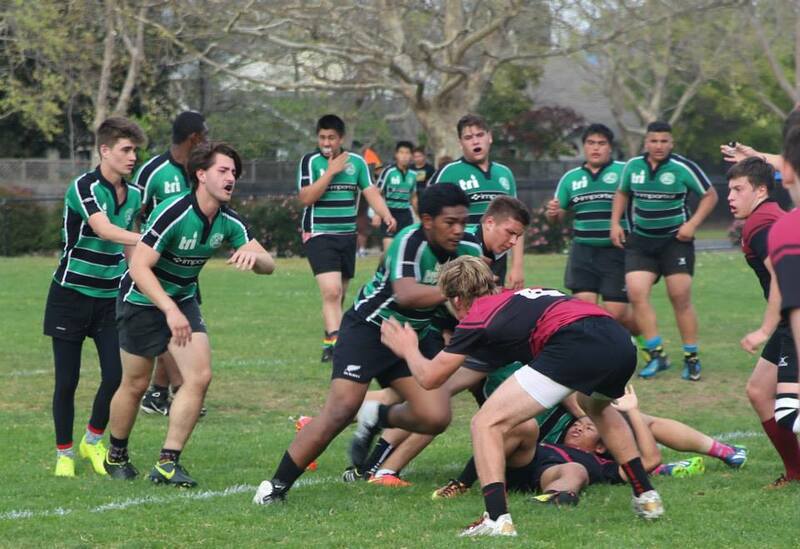 Now in its 12th year, the Alameda Rugby Club exists to develop students and players through the lessons inherent in playing the game of rugby. Fostering an environment of accountability, teamwork, character development, safety, and FUN is at the core of what we do. 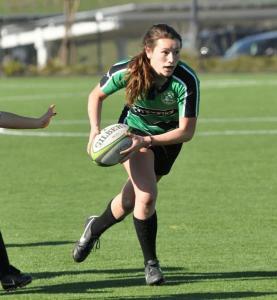 Come join us and see why rugby is America’s fastest growing sport!